A Mexican diplomat has been accused of sexually harassing a Korean-Paraguayan woman while working together at the Mexican Embassy in Seoul, Foreign Ministry officials here said Wednesday. The diplomat, known to be in his 50s, serves as a military attache here. 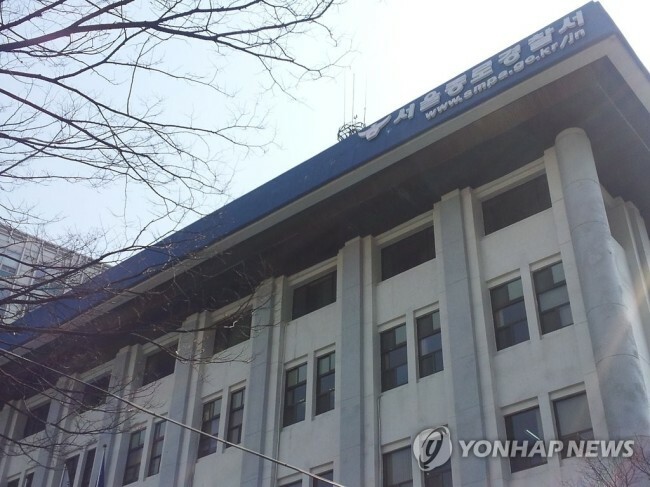 The woman in her 30s filed a complaint to Seoul police late last month, claiming he groped her body on three occasions between June 2016 and January 2017. But the man, who has diplomatic immunity, failed to show up at the Jongno police station in downtown Seoul on the appointed date of Aug. 3, flying back to his home country instead. “We’ve summoned the charge d‘affaires of the embassy to lodge a complaint, and heard that the attache went back home for a temporary stay to undergo some kind of administrative procedure unrelated to this case and would return no later than late August,” a ministry official told reporters on customary condition of anonymity. The official said his agency acknowledged the incident in mid-July and advised the woman to report to the police, which would facilitate follow-up diplomatic action, while seeking assistance from the Embassy of Paraguay given her current citizenship. The ministry has also been grappling with a series of sexual abuse cases over the past several months, which resulted in the sacking of at least two diplomats stationed overseas and the initiation of prosecutorial criminal investigations. “We recommended a proactive response to the perceived victim in line with our policy that we will deal with sexual misconducts in a sterner manner,” the official said.